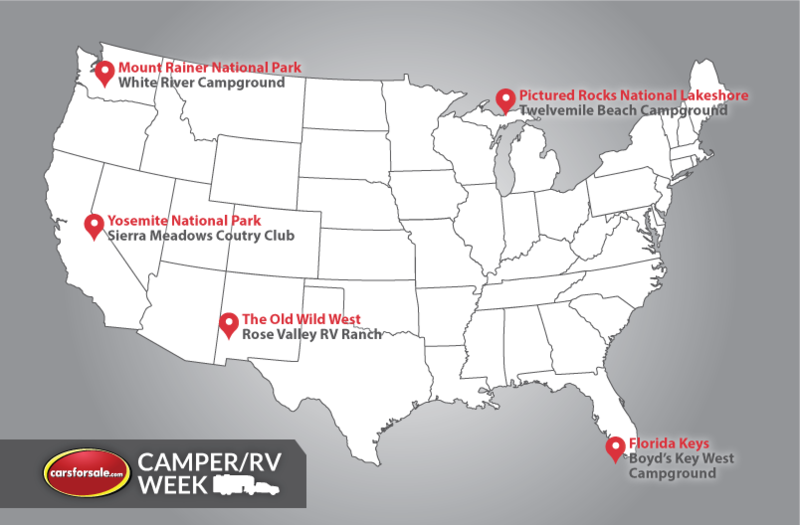 As students all across America are now back in school for the fall, there will soon be a new class of first time drivers on the road. 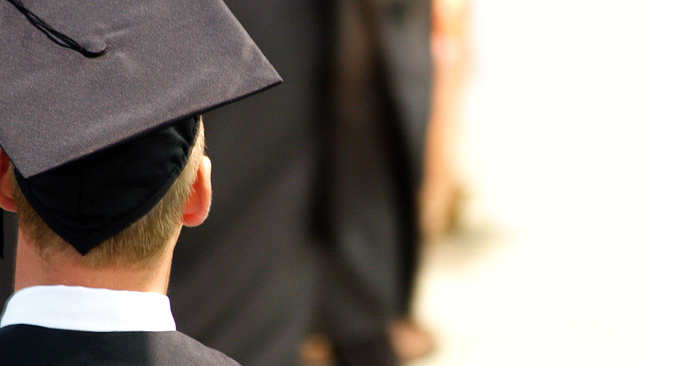 As teens get their license, families will need to look to add a vehicle for the young driver. Finding the perfect median in terms of safety features, affordability and style are difficult when the parents buying the vehicle have a different idea than their young driver. 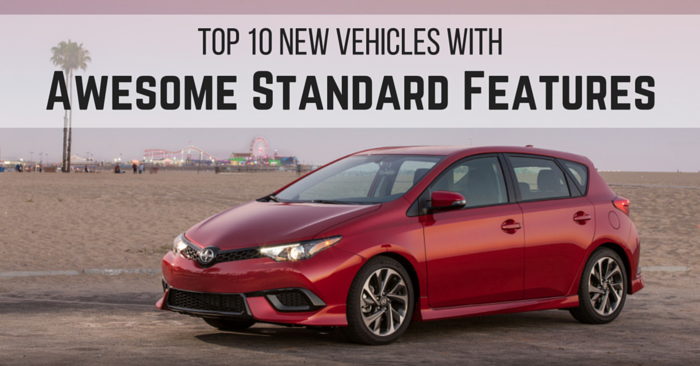 Therefore, Carsforsale.com made a list of the Top 10 Vehicles for Teens. 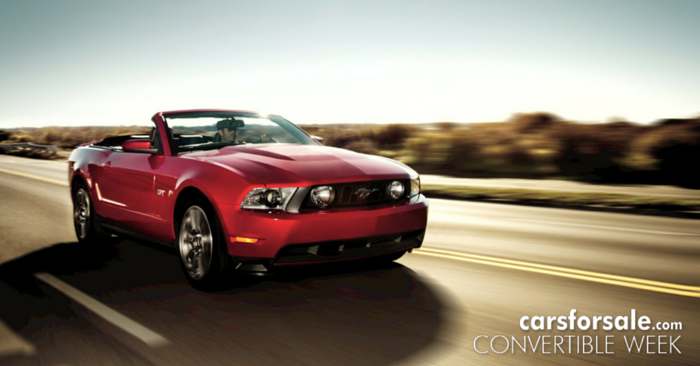 Important factors were safety features, affordability, storage space and fuel economy. 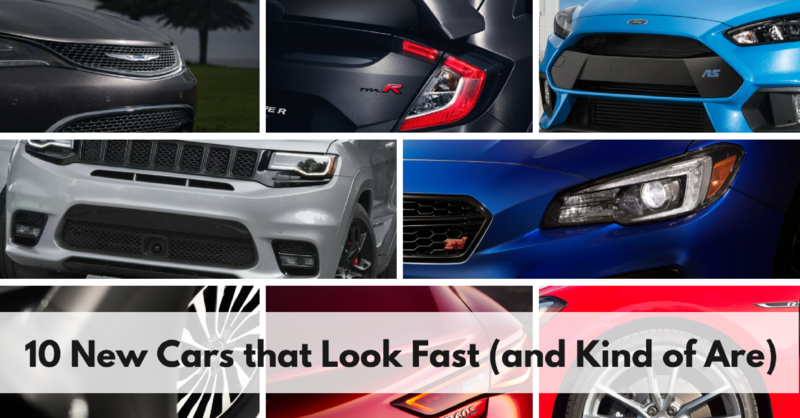 Some of them are new vehicles, but we also wanted to included some great used options for those families on a different budget. 10. 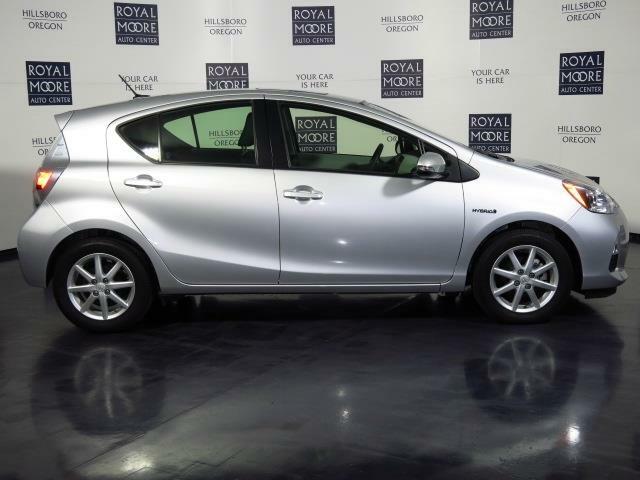 Toyota Prius c The Toyota Prius c is not likely the glamorous vehicle that many teens are looking for. However, the fact is it one of the least expensive hybrids on the market combined with the 53 City / 46 Hwy MPG, make the Prius a lock for a spot on our list. The Prius c has nine airbags throughout the vehicle including an Advanced Airbag System to deploy only the ones necessary during an accident. 9. 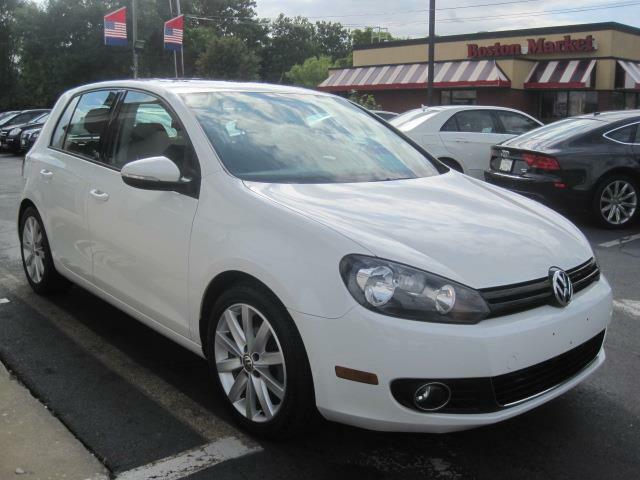 Volkswagen Golf The Volkswagen Golf is a great first vehicle option for new drivers with a 25 City / 37 Hwy MGP rating. The Golf is available in 2 or 4 door options. A total of 8 speakers throughout the vehicle with a touchscreen sound system will be a nice feature for young drivers. There are a ton of safety features in the Golf including adaptive airbags and seven stability-enhancing systems to ensure a safe ride. 8. Toyota Celica The Toyota Celica was last manufactured in 2005. 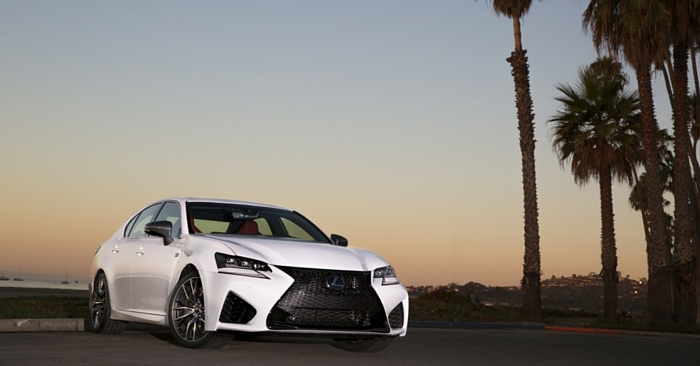 This vehicle will excite many teens who want their first car to be a sports car, but also make parents happy who want a safe vehicle. 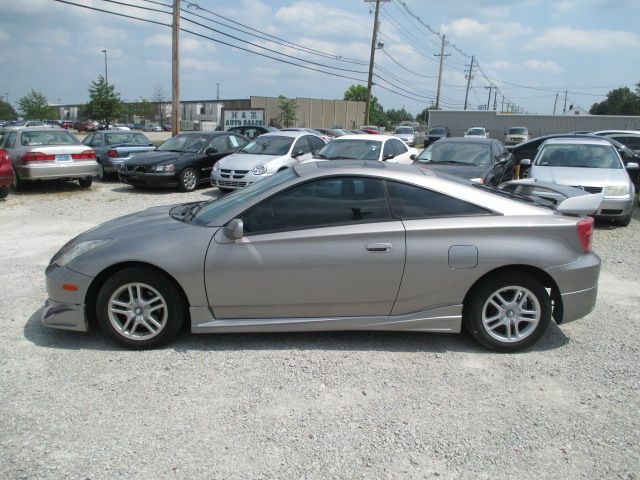 The Celica gets 25 City / 33 Hwy MPG with 5 speed manual transmission in the base model. 7. 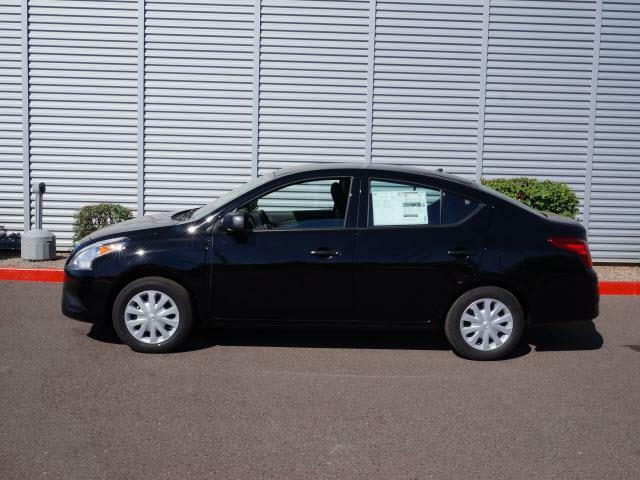 Nissan Versa The Nissan Versa is America's least expensive vehicle with a 2015 Versa S starting at under $12,000 with a 27 City / 36 Hwy MGP rating. This vehicle is surprisingly roomy considering the small price tag and the trunk has 14.9 cubic feet of room. Standard options include the Bluetooth Hands-free Phone System to take the phone out of the driver's hand and the focus on the road. 6. Honda Fit The Honda Fit has a 33 City / 41 Hwy MGP rating. Honda has made it a point to reduce pedestrian injuries and accidents and therefore all 2015 Hondas are equipped with a rearview camera. 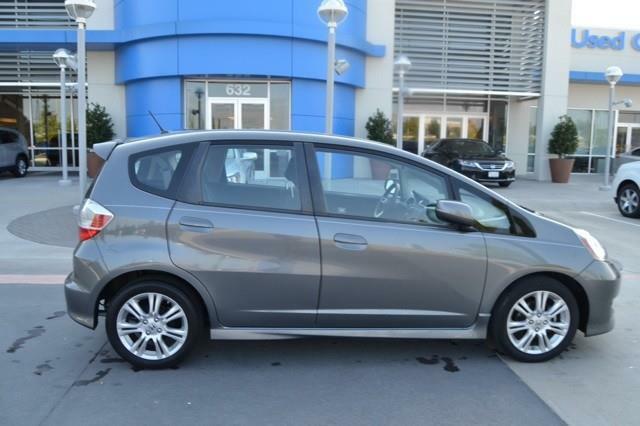 Combine that with the 7 inch display with "pinchable and swipeable" screen, the Honda Fit is a great vehicle for first time drivers. 5. Hyundai Santa Fe The Santa Fe is the largest vehicle to make our list and features a 3rd row of seating. This will be great when it's time for the teenager to finally move out of the house. Operating a large vehicle like this can be difficult, making it a bad starter vehicle for young drivers. 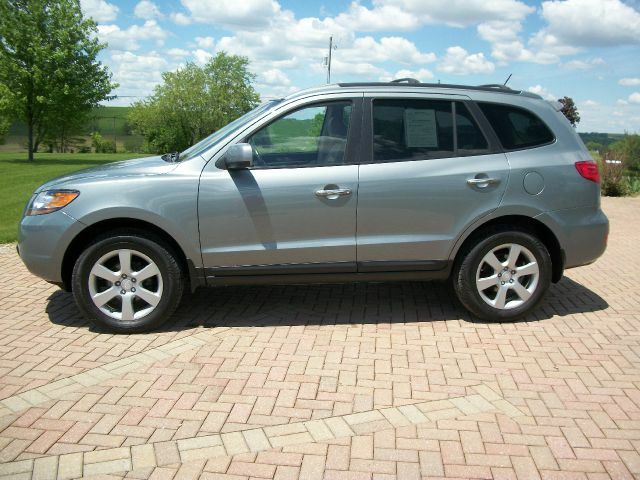 However, the Hyundai Santa Fe has won many safety awards in the industry and has a great turning radius for it's size. 4. 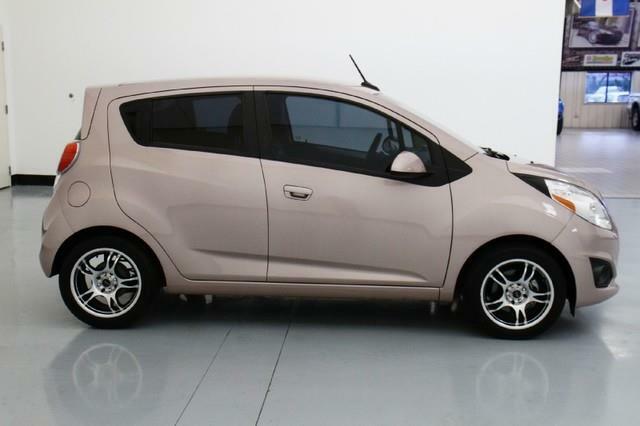 Chevrolet Spark The Chevrolet Spark is inexpensive enough were buying a new 2014 model is affordable. The Spark comes with 10 airbags throughout the vehicle to keep passengers safe in the event of an accident. The fun colors will allow young drivers to express themselves and stand out from the crowd; which is important at any age. 3. Dodge Caliber The Dodge Caliber is roomy enough where all 5 passengers are comfortable. 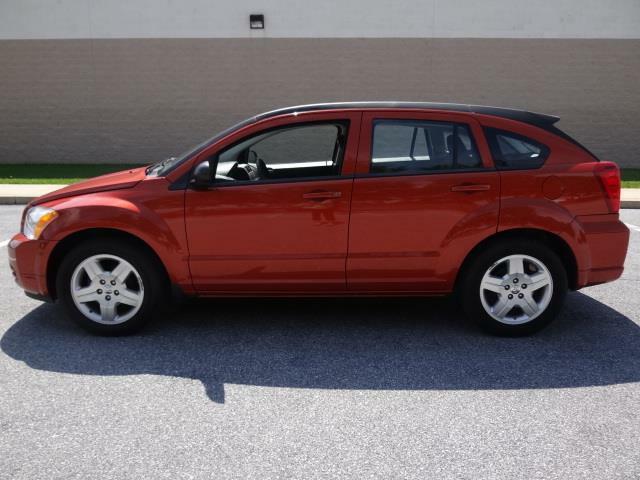 Produced from 2007-2012, the Caliber makes an excellent used vehicle for teens. The MPG rating of 23 City / 27 Hwy are something to consider if this will be used for a lot of driving. This vehicle originally came with an optional Boston Acoustics stereo with flip-own tailgate speakers that will be a hit while tailgating at any college football games. 2. Ford Fiesta It's hard to remove the cell phone or iPod from many young driver's hands. The Ford Fiesta has SYNC technology and MyFord Touch that features voice-activated communications. The low base price allows you so add things like a navigation system to ensure your teens can find his way home before curfew. 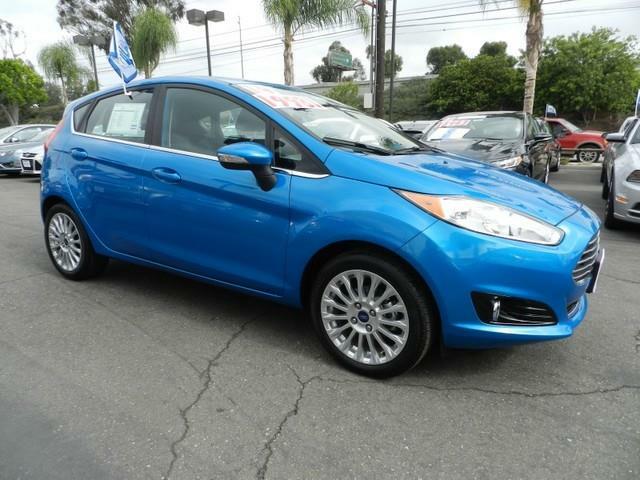 The Fiesta has a fuel efficiency of 29 City / 39 Hwy MPG. 1. 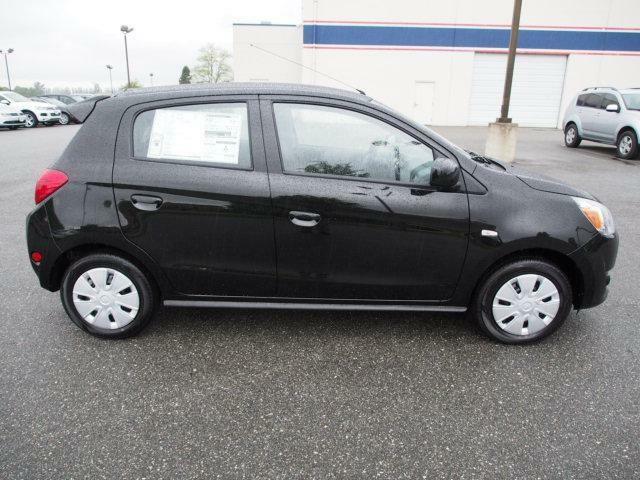 Mitsubishi Mirage Base price of the Mirage is under $13,000 with a fuel economy of 37 City / 44 Hwy. Mitsubishi's Reinforced Impact Safety Evolution (RISE) makes crumple zones to absorb the impact of collisions. The driver's side features an airbag for the knees which will help stabilize the lower body during front impacts. These are just a few of the options available on Carsforsale.com. Something to consider is that although this may be a first vehicle, it may need to last into and through college. 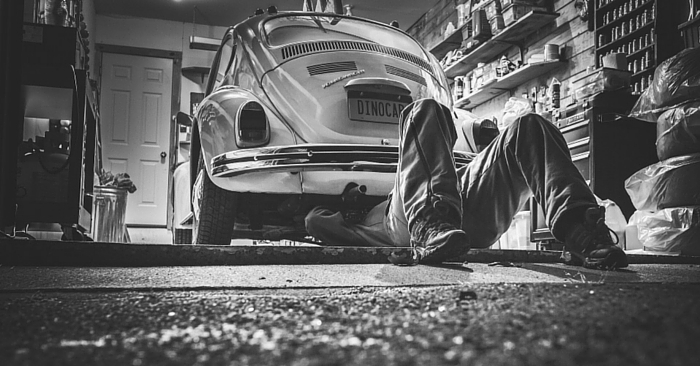 By getting a newer vehicle it will ensure your teen is able to have reliable vehicle for many years to come. Spending more money now will ensure that the vehicle can last through high school and past college, until they can afford that $40,000 luxury sports car that they originally wanted as their first car.